If you have chipped or worn down teeth, our dentists may recommend veneers in Scituate, Massachusetts. 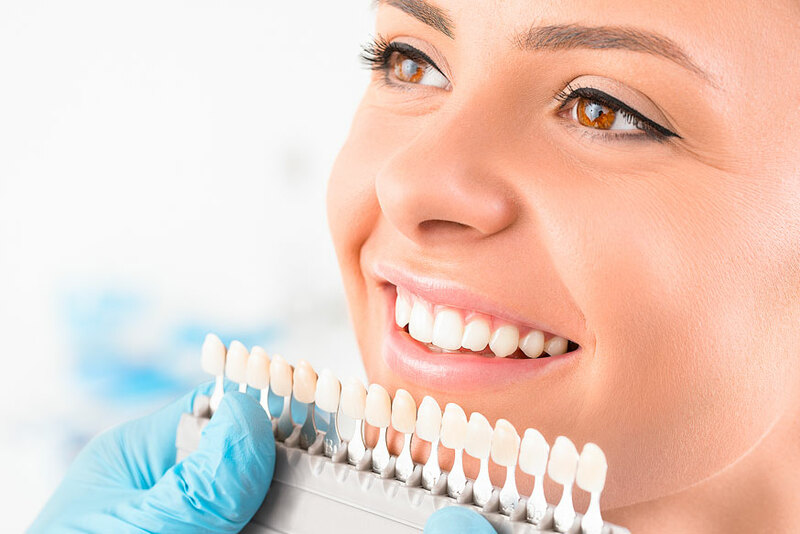 At Advanced Dental Arts, our dentists can provide no-prep or minimal-prep dental veneers. This means less tooth structure removed to prepare for veneer placement. Feel free to contact our dental office today to learn more and to schedule an appointment.